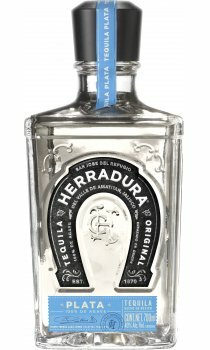 This smooth, clean tequila is aged for 45 days to add a hint of colour and oak to its tangy citrus character, which brings more agave flavour and unparalleled pleasure to a margarita. Aroma: Green and cooked agave with herbal and slightly woody notes. Taste: Agave, woody notes and slightly citric flavour. Finish: Smooth, clean and warming.